If your kids are already scared of the dark, Halloween is only going to make matters worse. 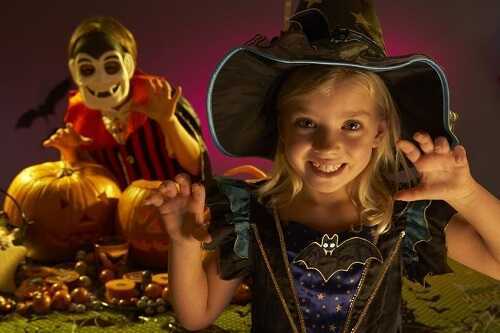 All the ghoulish decorations may teach young children to associate nighttime with being frightened. Those witches, ghosts and goblins can even cause nightmares in certain cases.